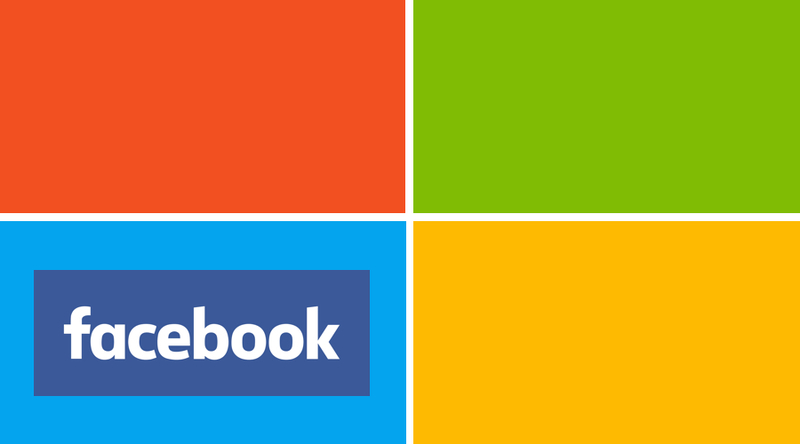 Facebook and Microsoft now have a recently-signed deal and as a result, employees at Facebook will now use Microsoft Office 365 for their internal collaborations. The news of this deal adds another addition of big-shot names to Microsoft’s list of high-profile partnerships. By virtue of this deal, Facebook and all of its 13,000 employees will be allowed to have access to the Redmond Giant’s web-based email services and calendar. Prior to this time, Facebook employees made use of the services that were on-premises for collaborating. But that notwithstanding, users will be restricted from using services like Skype and Yammer because they are in direct competition with Facebook’s similar applications like Facebook Messenger and Facebook at Work. The multibillion-dollar social network internally uses Facebook at Work for communication. However, according to Facebook’s chief information officer, Tim Campos, email has its own place and Facebook at Work is not a replacement for it saying “Facebook at Work doesn’t end the need for email,”. “It’s not a binary thing,” he added. It is quite fascinating to note that email use continues to grow irrespective of the fact that rival products like Facebook at Work and Slack are increasingly becoming popular. Other than the restriction on email services, employees at Facebook will be able to use Microsoft Delve -a service that helps users find and use internal reports that are relevant easily. One Mr. Jay Greene writes in WSJ about the extreme unlikelihood of Facebook using Google’s Calendar and Gmail services due to its fierce competitive rivalry with Google.